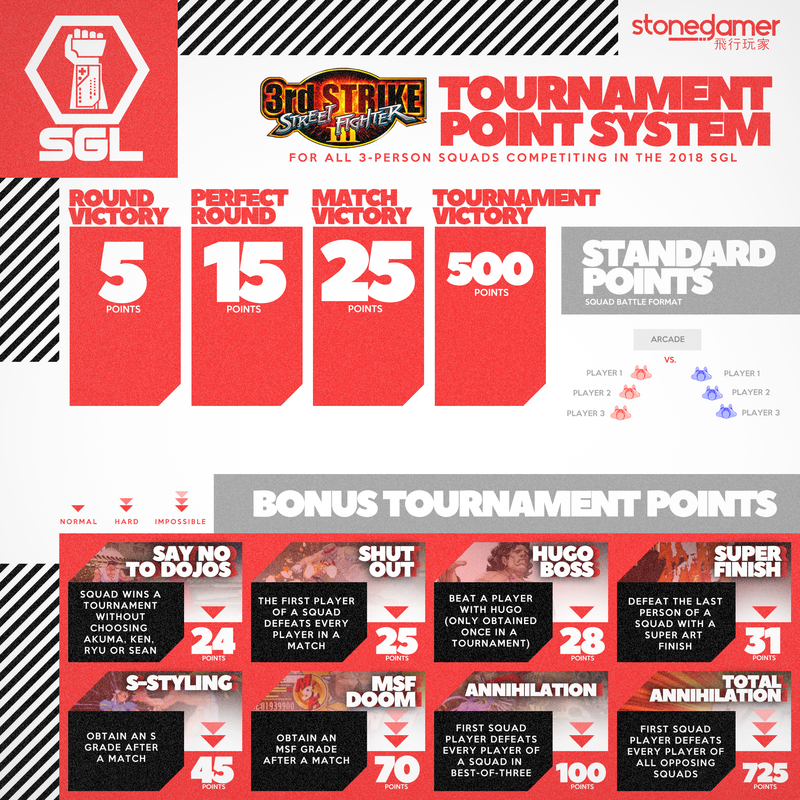 EARN POINTS - The first practice sesh on SGL.gg. All participants will receive a badge! SGL Practice Sesh with Squad S.I.M.S! Tonight at 7pm PST on Twitch, Squad S.I.M.S will be coming through the Stoned Gamer HQ to smoke a one ounce blunt and practice Rocket League. Click here to watch and follow OfficialStonedGamer on Twitch. 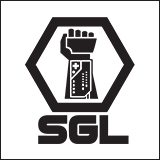 We've come a long way since SGL relaunched earlier this month. Now that we are in our second and most important Beta Update, we are going to run our final Rocket League practice sesh leading up to the start of the 2018 Stoned Gamer League Season. This practice sesh will run concurrent on PS4 and Xbox One consoles. Check back the day of the Practice Sesh to discover the room/pass of the Private Match. Point reward: 75 SG Points for practicing. Zeus is currently filming a reality show that cannot be named! However he will be returning at the end of the month, and with his return will be an open invitational! Get ready, Stoned Gamers! Things are only going to get bigger from here! 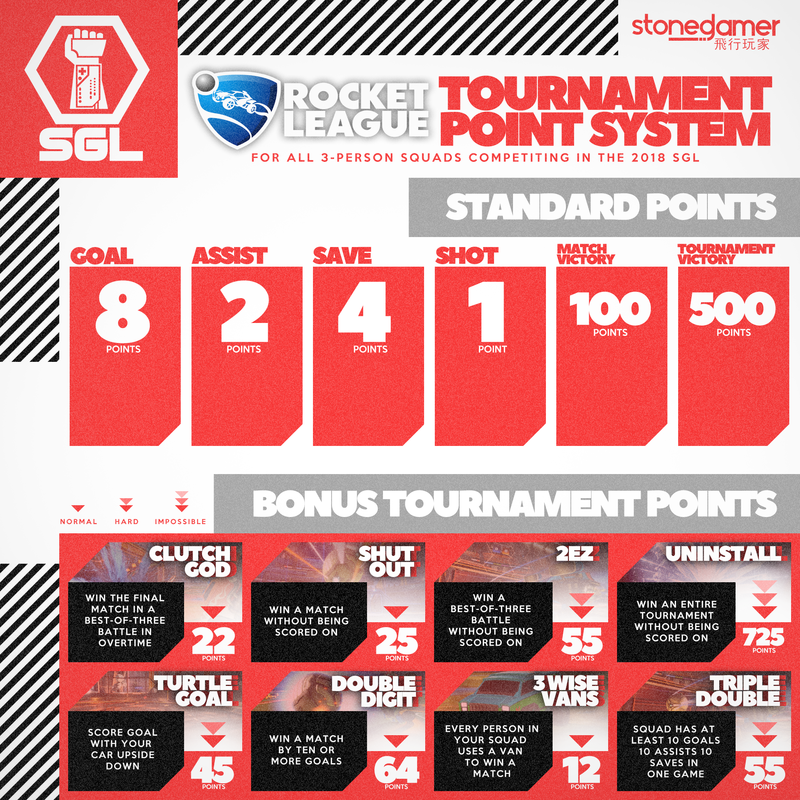 For SGL's first flash tournament, we have prepared for you a 1v1 Rocket League Tournament held on PS$ and Xbox One! That's right, we'll be awarding prizes to two winners! What are the prizes, a brand new StonedBoy from Wizman! You choose between Red/White or Black/Green! Squads participating in this event will be announced in the third week of July. 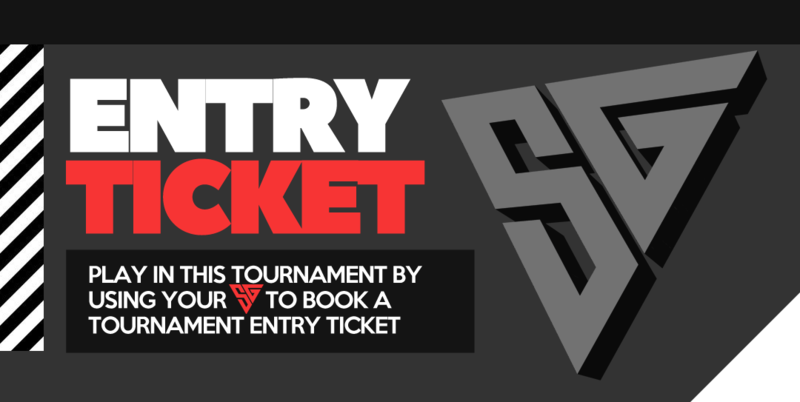 This tournament will be broadcast live on Twitch from the Stoned Gamer Arena.